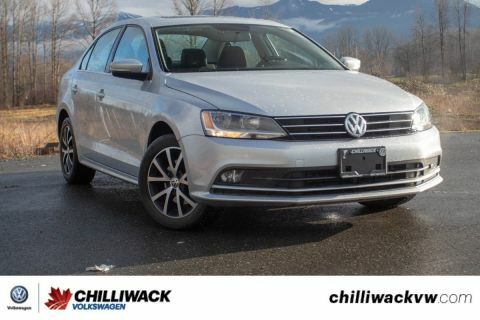 2012 VOLKSWAGEN JETTA SEDAN HIGHLINE TDI AWESOME PRICE, LOCAL CAR, GREAT ON GAS! 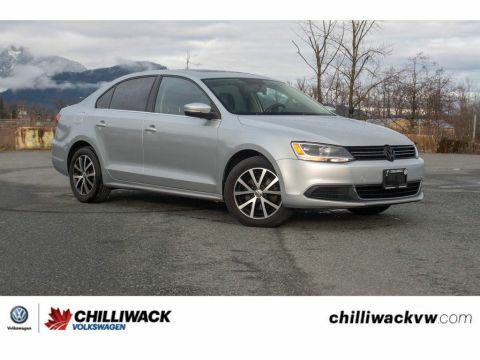 NAVIGATION, BLUETOOTH, SUNROOF, LEATHER HEATED SEATS, DIESEL AND MUCH MORE! 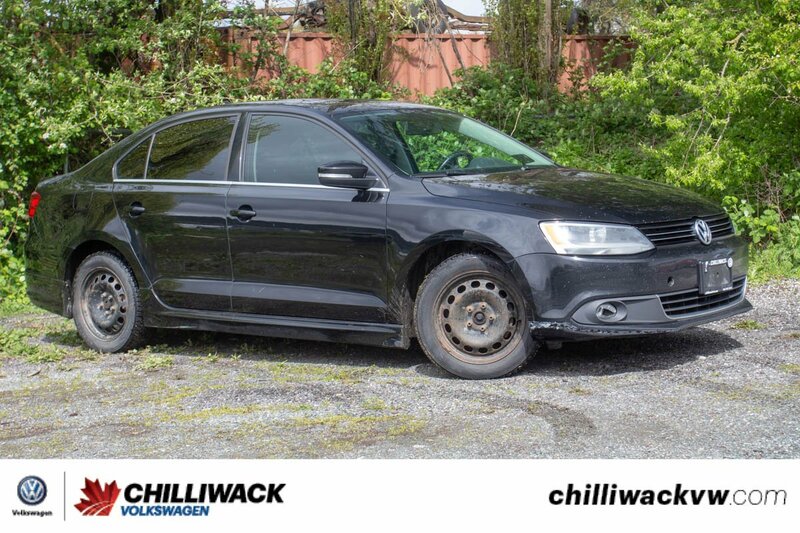 If you're looking for a deal this 2012 Volkswagen Jetta is the car for you! 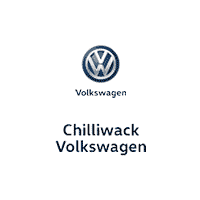 This car is priced to sell, but that doesn't mean it isn't packed with features! 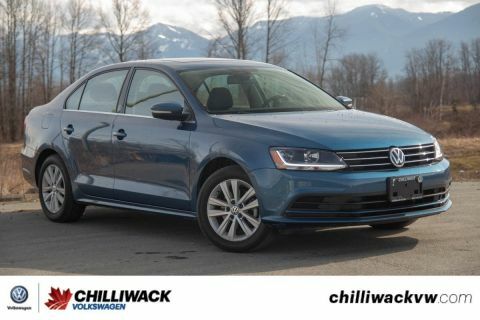 In fact this Jetta comes with a sunroof, navigation and leather seating! So get here quick before this deal gets snapped up by someone else!